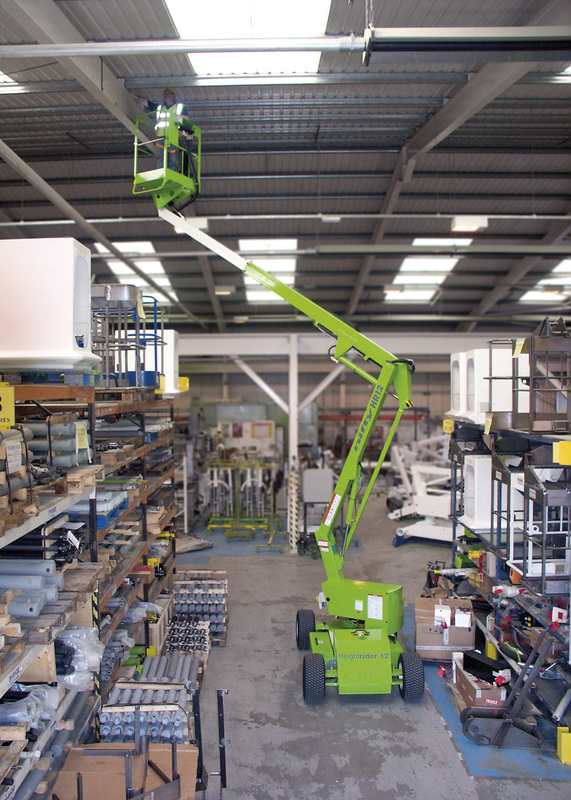 The HR12N self propelled boom lift is a versatile and reliable machine available for hire from Liftright Access. The HR12N is specifically designed to give maximum reach performance from the lightest, most compact base possible. A telescopic upper boom gives the HR12N improved accuracy when positioning the platform and superb manoeuvrability makes it ideal for a wide range of applications. 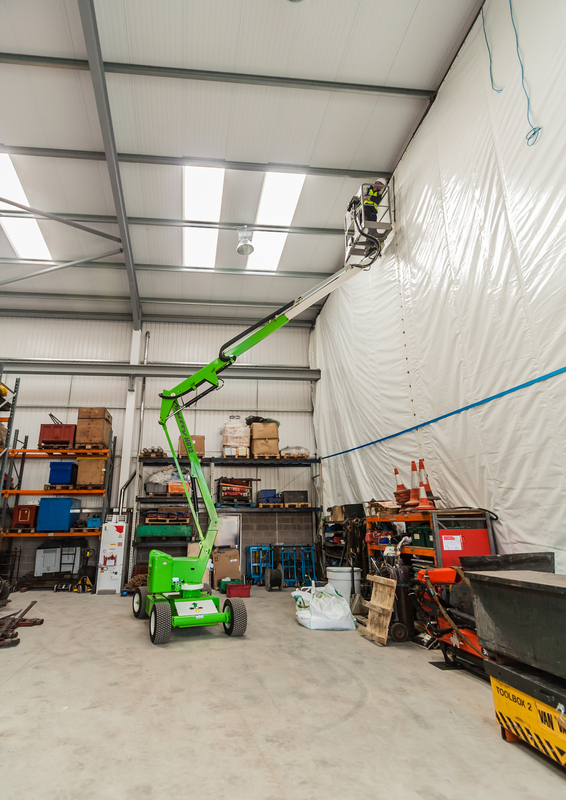 With a 1.50m (4ft 11in) narrow chassis, the HR12N is ideal for working in factories, warehouses or anywhere that space is restricted. Its Bi-Energy option allows the HR12N to work for extended periods inside and outside, making it the perfect all-rounder. For more information regarding the HR12N or any other self-propelled access platform for hire or to buy, just call our friendly team on 01234 740648.